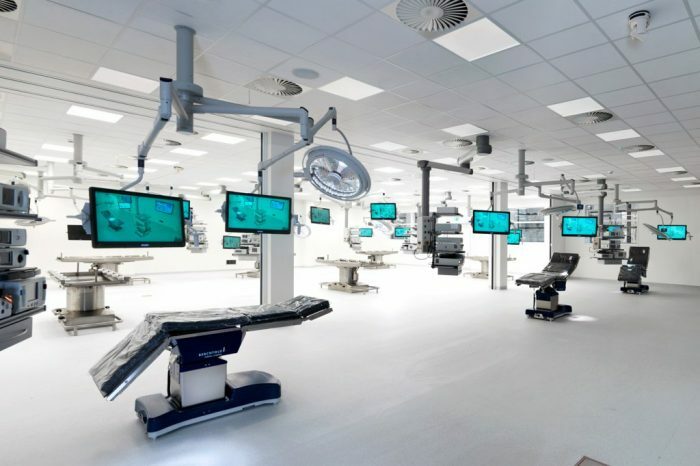 The center features a state of the art operating theater with 12 operating tables for training complex procedures, featuring surgical robots, virtual reality simulators, and video animations of interventions. In addition to Stryker, the ASC is teaming up with Digital Surgery (develops interactive virtual reality animations of surgical and medical interventions), MOOG (develops medical virtual reality simulators for dentistry and cataract surgery) and Incision (develops video animations of surgical procedures). As well as enabling upcoming surgeons to master new skills, the center will also help experienced professionals to maintain their abilities through a lifelong learning cycle. Furthermore, the ASC will provide ‘teach the teacher’ courses to stimulate knowledge sharing. The Invest in Holland network is a collaborative team of the Netherlands Foreign Investment Agency (NFIA), regional economic development agencies, several large cities and Holland International Distribution Council (HIDC). 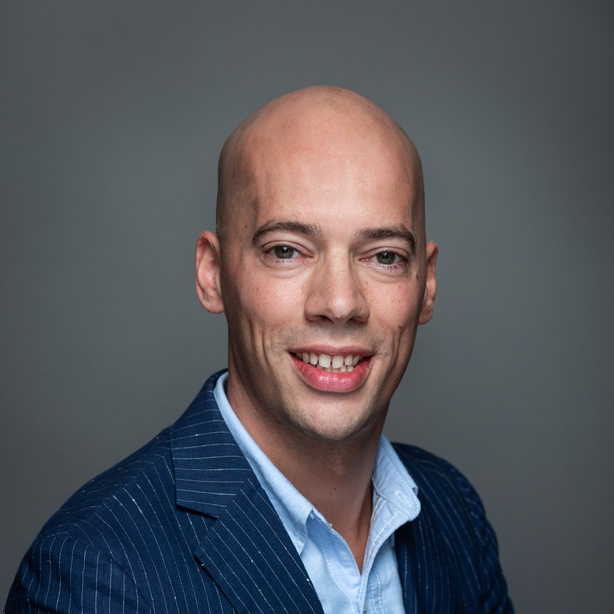 The network works to provide a continuum of free, confidential support services to new foreign investors, as well as existing foreign investors that already have operations in the Netherlands. The network established a dedicated team to support companies that are interested to be part of the growing Life Sciences & Health (LSH) cluster in the Netherlands.